A new report from WinterGreen Research predicts that the fitness, sports and performance wearables market will increase from just $3.5 billion in 2014 to $14.9 billion in 2021. Many future gazing analysts have suggested that wearable tech will be big business in five years but this report gives us a clue as to just how important fitness and sports devices will be. CCS Insight's latest prediction, for instance, is that the wearable tech industry as a whole will be worth $25 billion in 2019 though its report does suggest that smartwatches are set to provide most of that revenue. 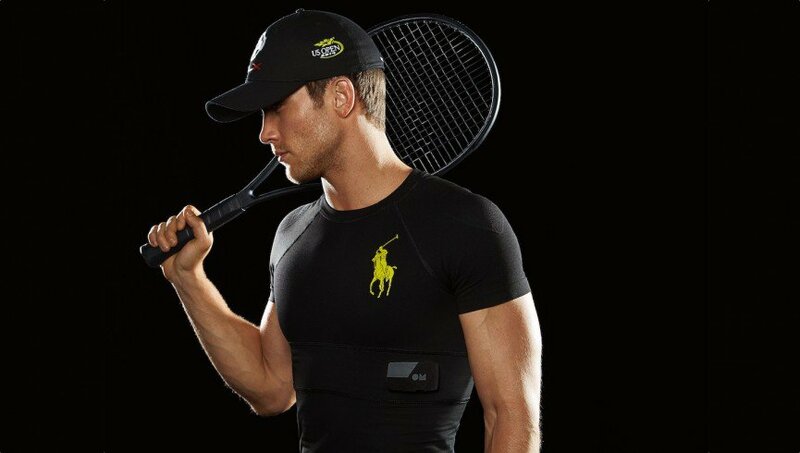 WinterGreen sees companies like Zepp, StretchSense, Catapult and Performance Sports Group being market leaders by 2021 alongside increased sales for more well known wearable tech names such as Apple, Garmin, Sony, Pebble, Adidas and Nike. It points to the emergence of biometrics analysis in sports analytics and the need for brands such as Jawbone and Zepp to make in-app data both meaningful and actionable for users. "The ability to analyse joint, muscle, heart, respiratory, cadence, and endurance parameters of the athlete or ordinary user is significant," the report noted. "In addition, the swing of the bat or the racket can be analysed."